… True as it can be. I have always felt I most related myself to Belle in Beauty in the Beast: being patient with those that have built walls around them, the bookworm finding a sense of adventure the pages of stories others have mastered, companionship and meaningful relationships in small numbers and a sense of confidence and conviction in what matters, to me. But admit, I love my nickname Pocahontas. I have found in my travels I have questioned my true purpose, and identity. And, in some instances have found relate-ability with characters in books. With that, has come the numerous books I’ve read and the books I have yet to venture into. 2017 Books Thus Far: The Alchemist, And Every Morning The Way Home Gets Longer and Longer, The Five People You Meet in Heaven, Tuesdays with Morrie, The First Call from Heaven & The Time Keeper. So… what I have found is that we attract what we give, and what it is we enjoy. 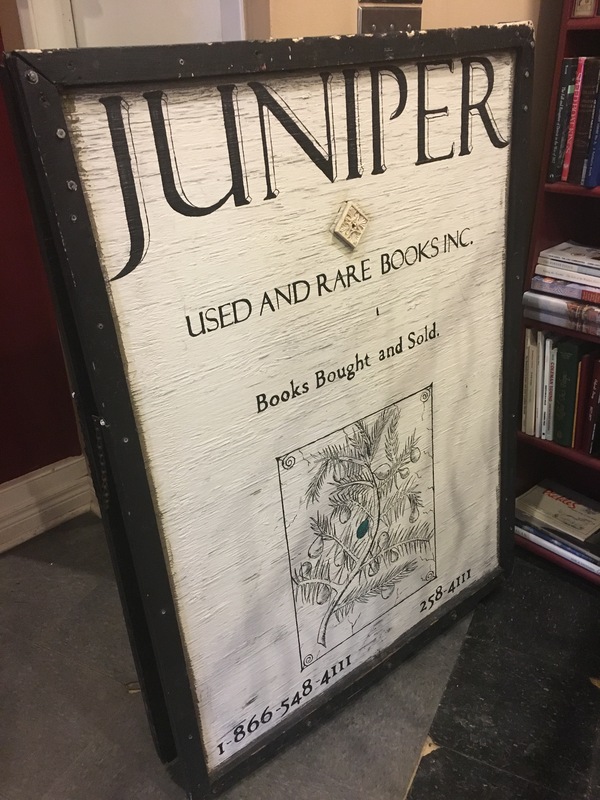 Naturally, I have been drawn to visiting bookstores & there is one, that particularly sticks out, Juniper in Windsor Ontario. 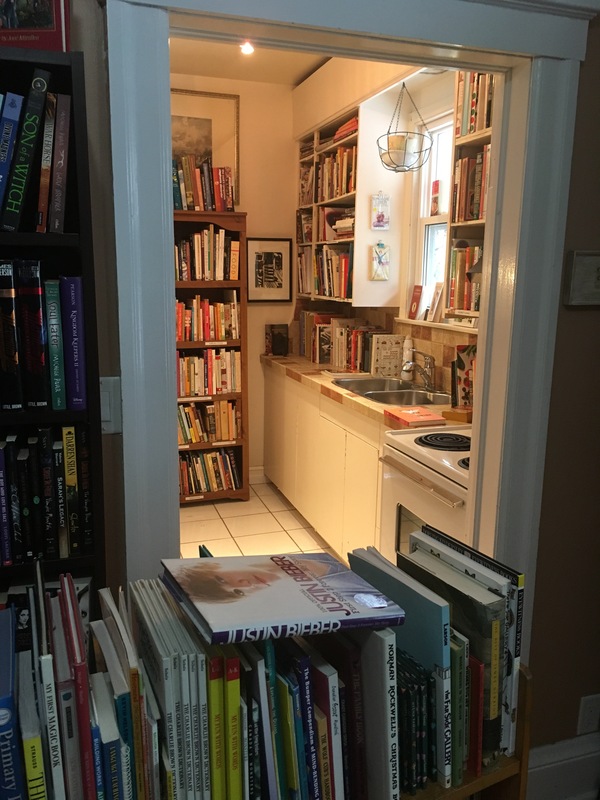 I always try to leave with a story… so I asked the woman at the front, who I found out is the mother of the guy who ones the unique bookstore, how the place started. 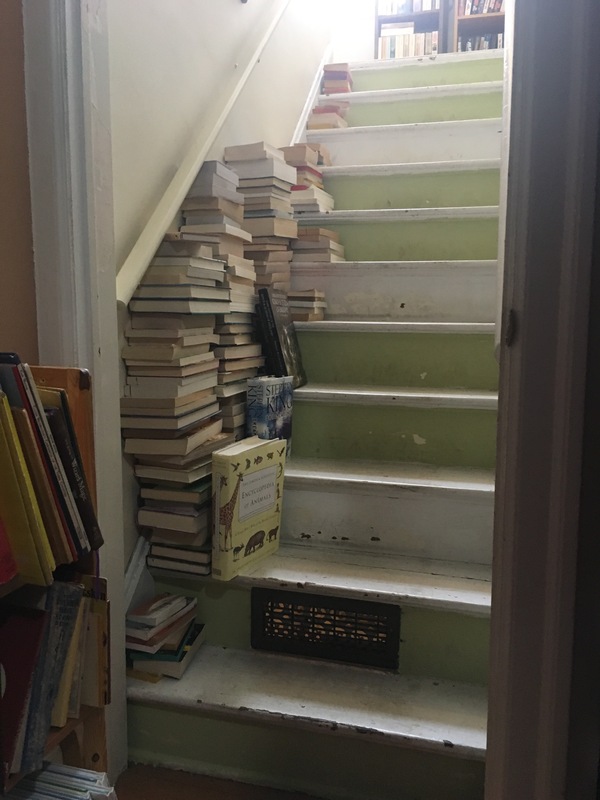 According to her, her son loved to read and what started as 4 lockers full of books turned into an investment of a house that he chose to share with those in the city of Windsor. Now that, is a story to tell. If ever in Windsor, and you love to read, you should definitely stop here. And, the beauty of used books… is that the selection can change each time you visit. ← Out with the Old, In with the New- 2016 Highlights!